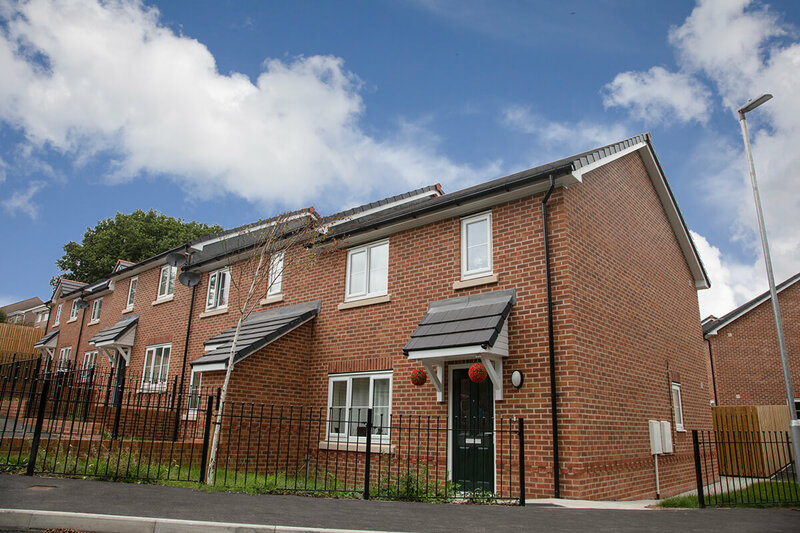 The new Coed Onn affordable housing development consists of 23 units including 14 semi-detached houses, 2 semi-detached bungalows and 6 terraced properties and 1 special needs bungalow specifically adapted for wheelchair use and with other accessible facilities. 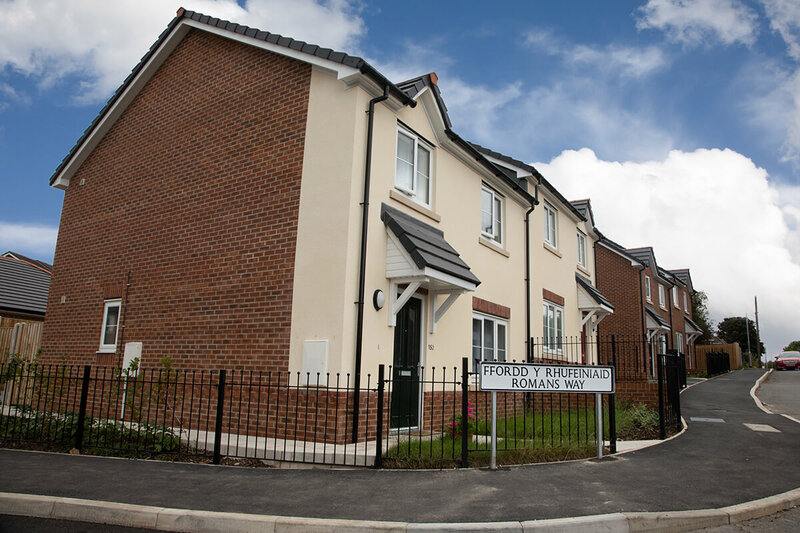 The £2.8m social and affordable housing project is in partnership with Wales & West Housing and the homes provide a welcoming community environment within the local area. 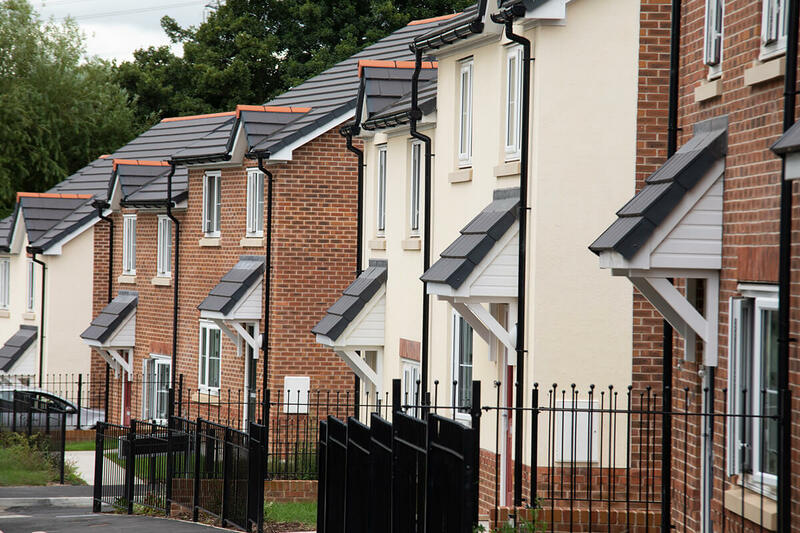 With environmental awareness becoming increasingly important, all of the homes also include ‘green’ features such as rainwater-harvesting, water butts and compost bins. Pupils from Ysgol Maeshyfryd were invited to help name the new road that would run through part of the development. The school hosted a competition amongst pupils and, after coming up with four possible names, Romans Way was chosen. This name marks the developments location being just meters away from where our team made an important Roman find, five years ago. 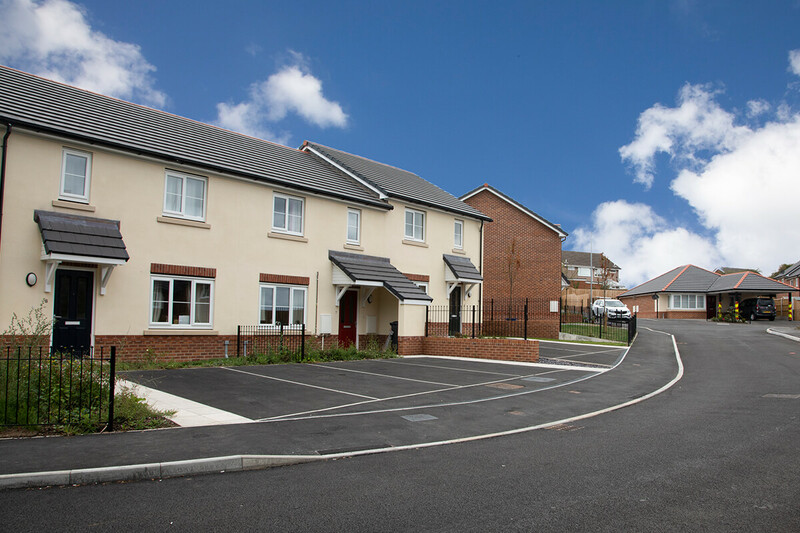 Shayne Hembrow, Deputy Chief Executive of Wales & West Housing, said: “It’s always a highlight of any new development to involve the local community in choosing a name. The Hafod Y Gest project has comprised the demolition of an existing single storey care home to make way for a new 2 and 3 storey building containing 40 extra care apartments and communal facilities including; commercial kitchen and dining room, hairdressing salon, guest apartments, rooftop conservatory and reception and lounge areas. 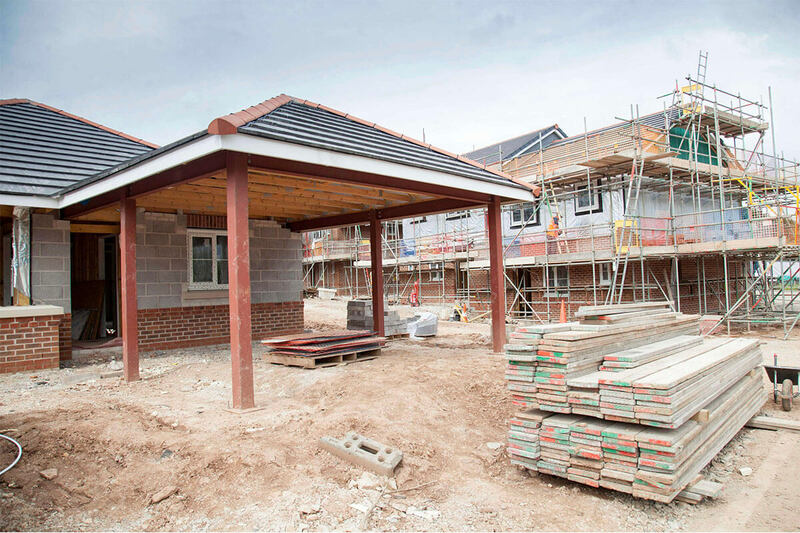 Hafan Cefni Extra Care scheme in Llangefni, is a development for Tŷ Glas Housing Society, part of the Pennaf Housing Group in partnership with the Isle of Anglesey County Council. 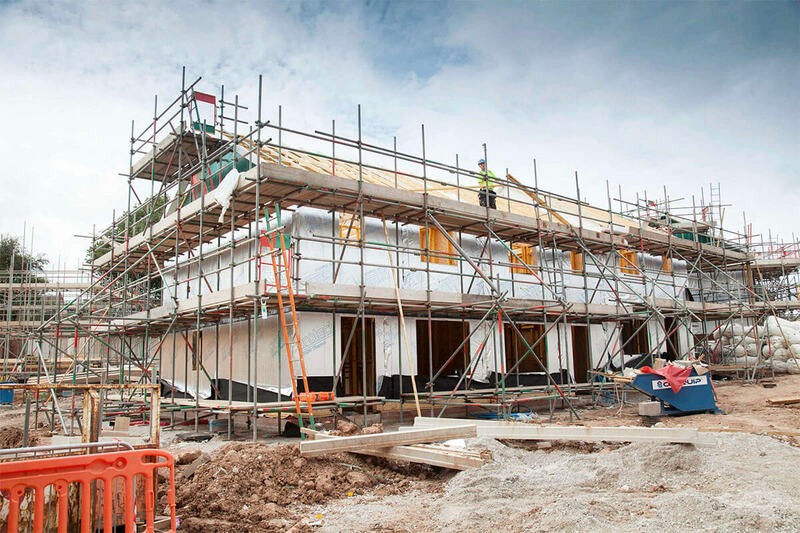 The development provides 63 self-contained apartments, 15 of which are specially dedicated to Dementia care. Barncroft, Extra Care housing development will deliver 21 high quality extra care apartments for over 55’s including support facilities and landscaped gardens for Magenta Living. 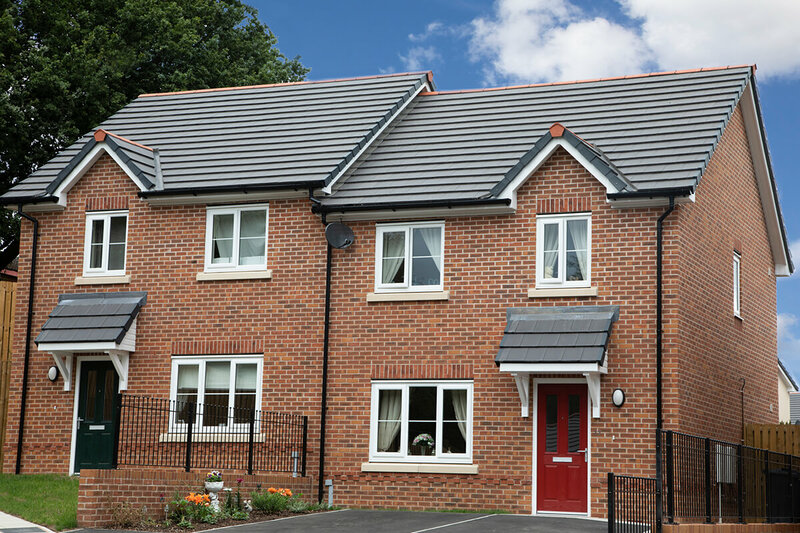 Located in Pensby on the Wirral Peninsula the scheme will address demand for over 55s accommodation in the Borough.